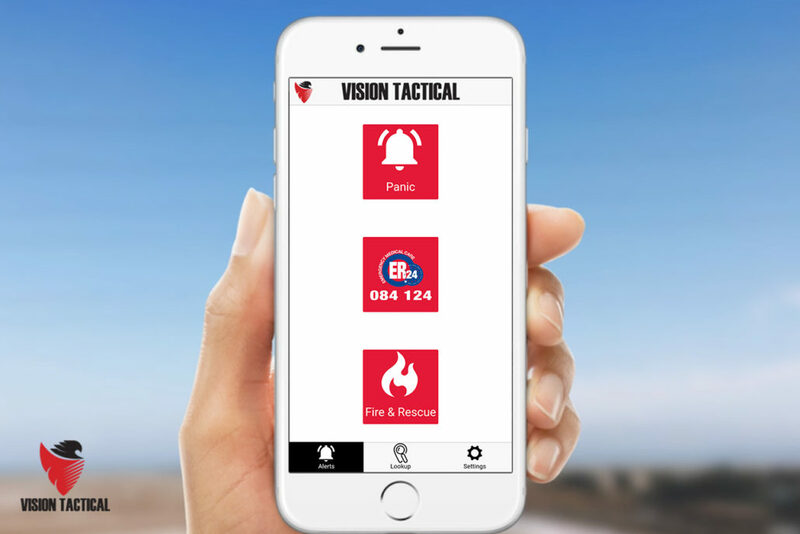 Johannesburg – Vision Tactical launched a smartphone app that turns your phone into the ultimate emergency system. 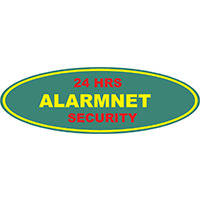 It is linked to their control room & armed response that sends real-time alerts requesting a range of emergency services. 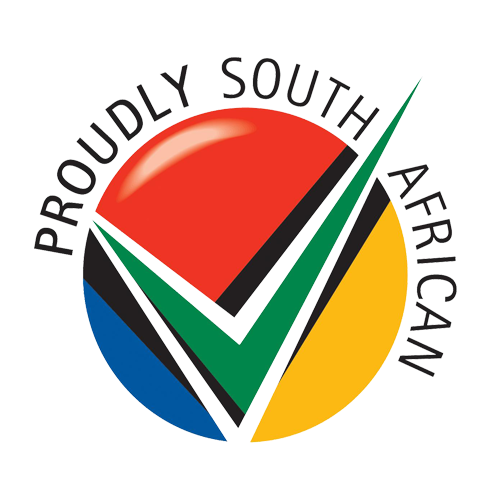 These emergency services include Armed Response/ nearest SAPS, Medical Assistance by ER24 or the nearest Fire Station. 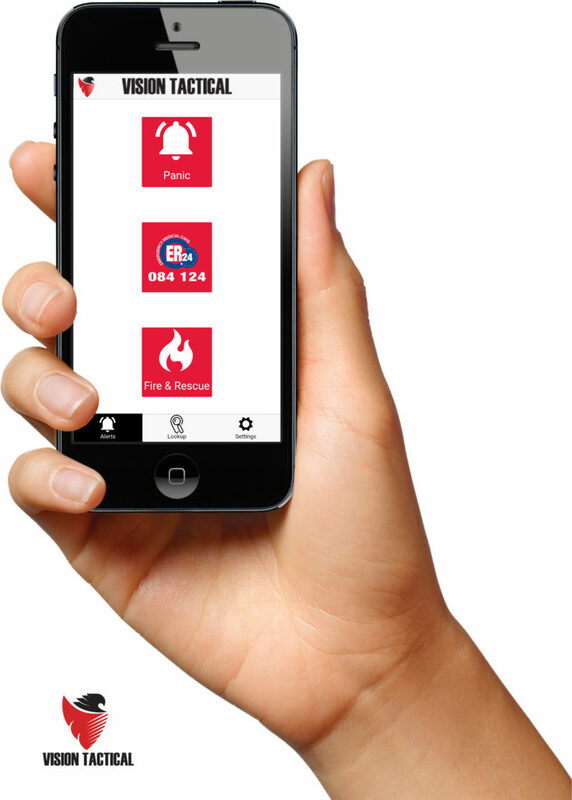 The app is designed to help their clients in emergency situations. Instead of searching for the correct number to call in an emergency situation and giving exact details of your location, the app will do all this for you. Vision Tactical will call the required emergency respondents and will be able to pinpoint your location via live GPS tracking. In stressful situations, it’s easy to activate the panic and let professionals handle all the rest. 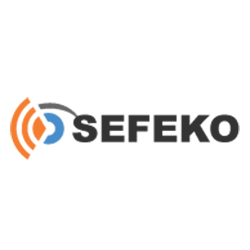 With its user-friendly interface and intuitive functionality, the App can be downloaded from the App Store or Google Play Store. 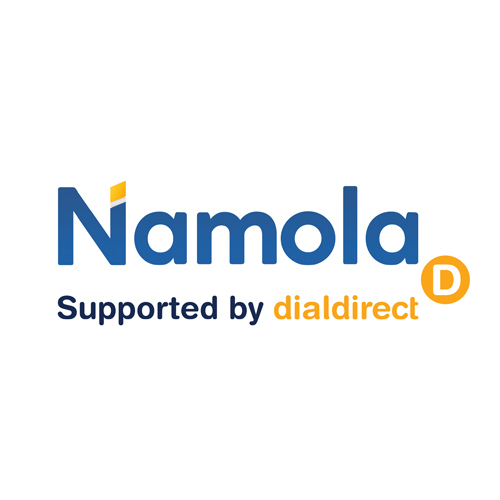 Up to five members will be able to access the app from the single payment of R2000 per year. “It’s a great tool to fight crime”, said Yusuf Abramjee- Interpol #TurnBackCrime Ambassador & Crime Activist. “This application is a long overdue tool for the fight against crime, crime prevention, and the investigation against crime. Vision Tactical is playing their part in building a safe community and making people feel safer. This is their contribution to the National Development Plan 2030”, said Andy Mashaile, Interpol #TurnBackCrime Ambassador.